The Woof Wear Kevlar Overreach Boot is an extremely durable, wear-resistant overreach boot. This boot features a wide strap for ease of use that's secured with double velcro to keep the boot firmly in place. 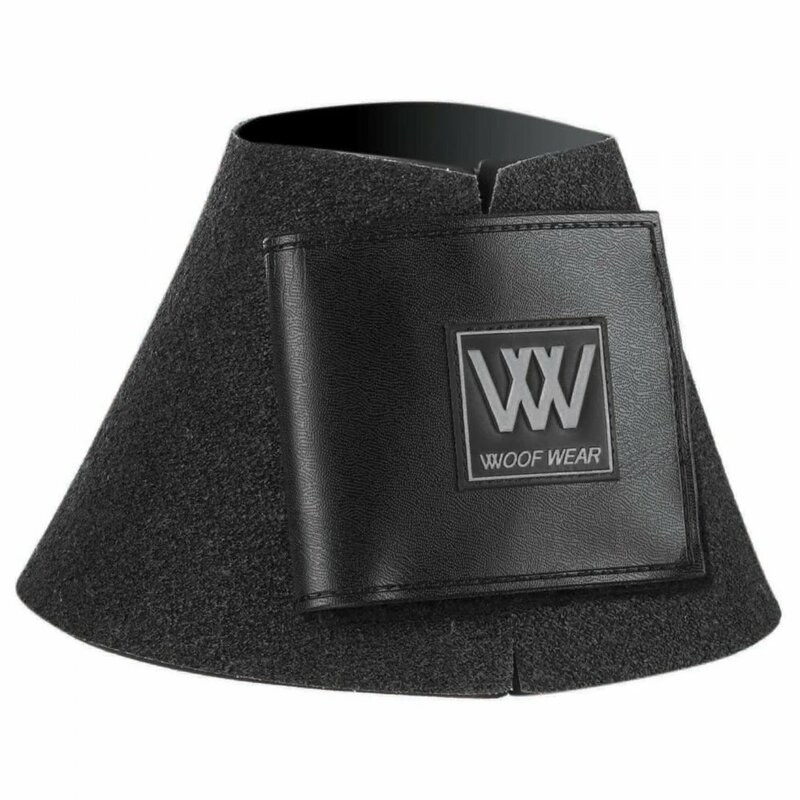 This Woof Wear Overreach Boot is made from 8mm PX closed cell neoprene to offer impact protection with an extra deep cut to provide maximum protection to the heel that can be cut to size/shape to suit. These overreach boots are finished off with a Kevlar outer that's extremely durable and resistant to abrasion.